You could be in with a chance of rubbing shoulders with Honda WSB rider Jonathan Rea and reporting on WSB races at Silverstone WSB, August 3-5, thanks to Carole Nash. The winner and a friend will enjoy three days of VIP treatment, including an exclusive tour of the Honda Racing Team garage, a meal in the VIP hospitality suite and the chane to get up close with Rea. The winner will also have their 'Silverstone diary' and picture published on Insidebikes, making this a great prize for aspiring reporters. To enter, all you need to do is visit the Insidebikes Facebook Page, enter your details and, in no more than 100 words, say why you think you should enjoy a VIP weekend at Silverstone. The closing date for entries is 27th July, at 12 noon. 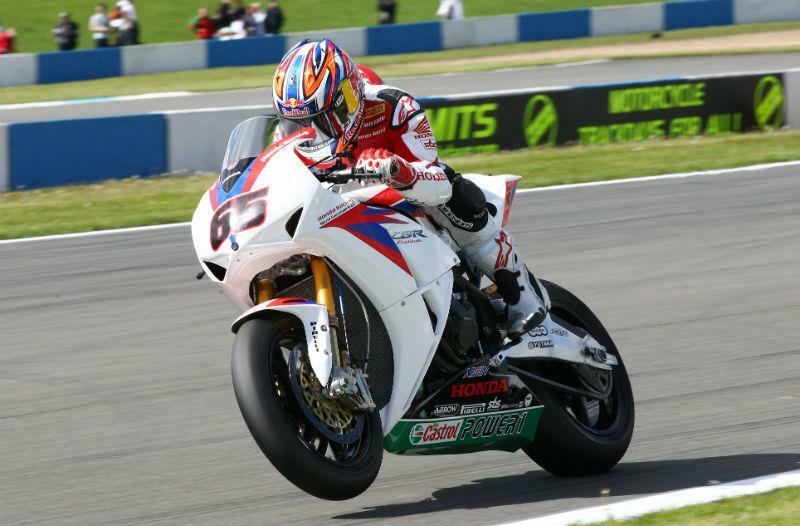 Win a VIP WorldSuperbikes weekend at Silverstone!